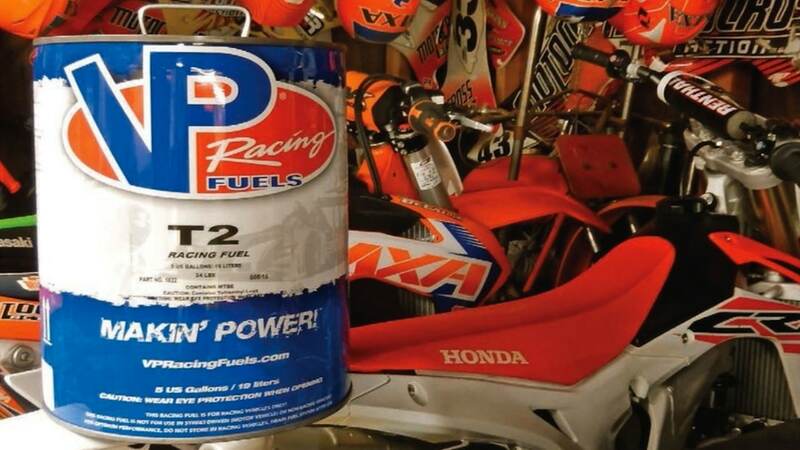 Most two-stroke motocross racers get their leaded gas from VP race fuel or 100 Low Lead airplane fuel. It should be noted that there is nothing low lead about airplane fuel. The gas station down the street used to sell leaded gasoline when I was a kid. They called it “high test leaded.” I ran that in my minicycle until it disappeared. What happened to leaded gasoline? Leaded fuel was still sold at gas stations to supply the aging fleet of non-catalytic converter cars until 1992 when California banned the sale of unleaded fuel for road-going automobiles. The rest of the nation followed suit in 1996. The move to unleaded fuel was hectic at first, as fears of valve-seat issues and pinging kept drivers of older vehicles on edge (and many had their cylinder heads modified for less compression); however, modern ignitions have all but eliminated the concerns. Most modern four-stroke motorcycles are designed to be run on unleaded fuel, and history has proven that modern two-strokes will also work on unleaded fuel, but there is power to be found in the higher octane of leaded fuel when combined with high-compression ratios. Whether your two-stroke race engine needs leaded fuel depends on if it pings. If it pings, you can add octane booster or run race gas (or even a percentage of leaded race gas to unleaded pump gas) until the pinging stops. It is important to note that leaded gasoline is still sold in the United States today, but mostly as race gas, airplane fuel, and for marine and farm engines.